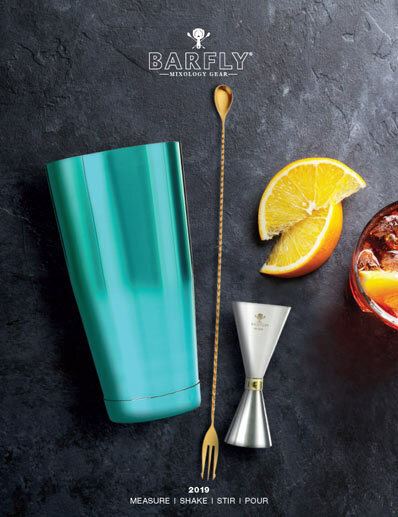 Barfly® Mixology Gear by Mercer is for the professional with an unwavering commitment to the art of the cocktail. mixology gear safe and organized. Cocktails aren't concocted. They're crafted. And craftspeople need their tools. Barfly® Mixology Gear by Mercer is for the professional with an unwavering commitment to the art of the cocktail. Our barware essentials and accessories are designed to deliver optimal appearance, temperature, consistency and proportion in every glass–with masterful results. 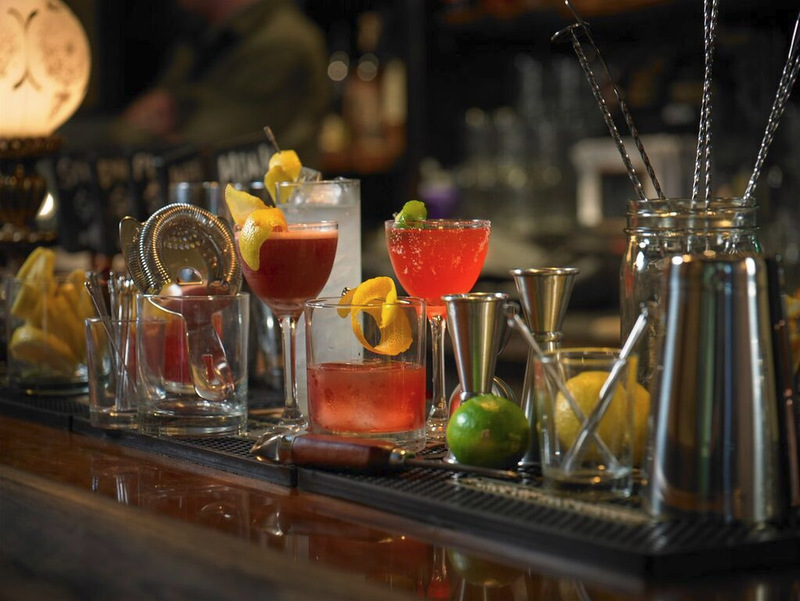 We invite you to browse our full line of mixology gear to see how Mercer raises the bar. Check out our new 2019 mixology gear catalog, jam-packed with all the tools of the trade. 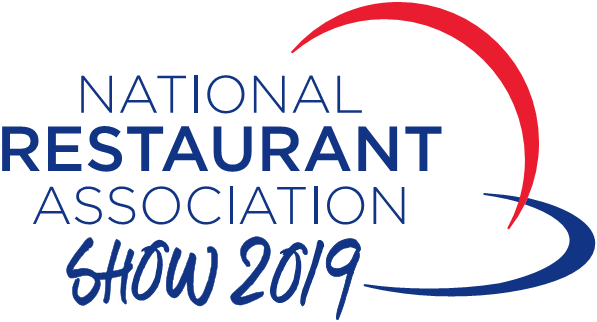 New and exciting culinary items developed for professionals and industry leaders who demand the tools that deliver performance and value. We invite you to stop by and take a tour. 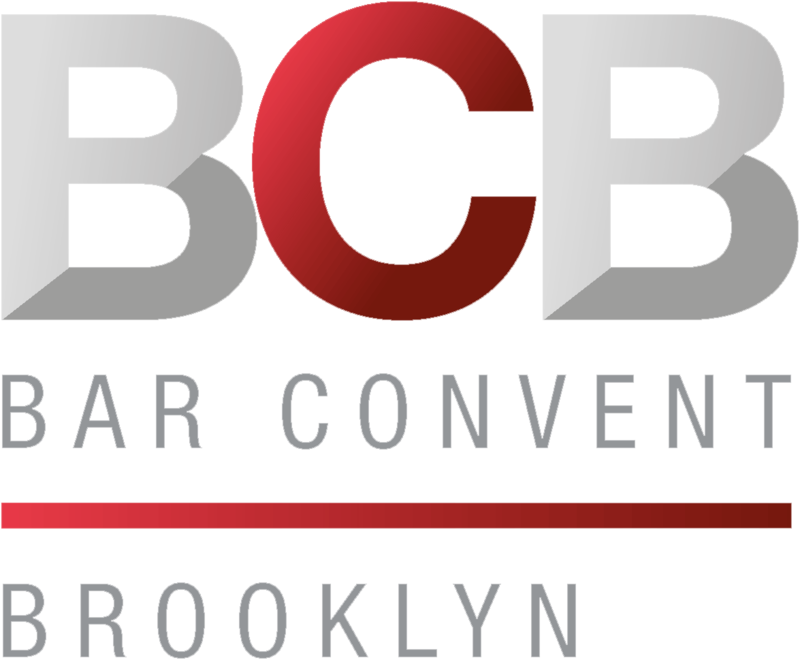 Driven by an appreciation and passion for premium and craft spirits, Barfly® is proud to be a part of this welcoming and collaborative environment in which the pioneers of the bar and beverage community gather to learn, share best practices, and generate business opportunities. We invite you to stop by and take a tour. Cheers! 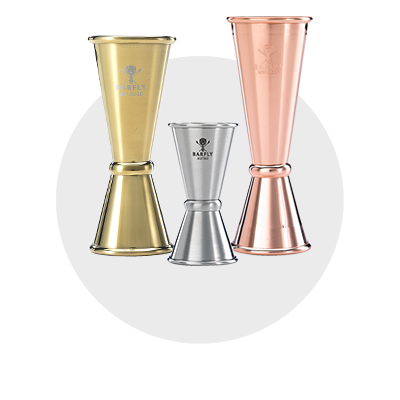 A staple of every mixologist, these shakers are made with precision to fit together perfectly, and release easily. Cocktails should taste as good as they look. 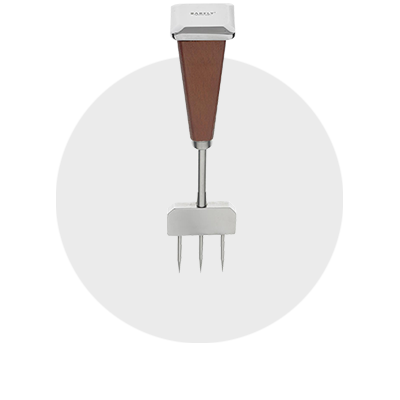 These strainers ensure results are exactly as intended. A variety of styles are offered to meet all your needs. Get it right every time. 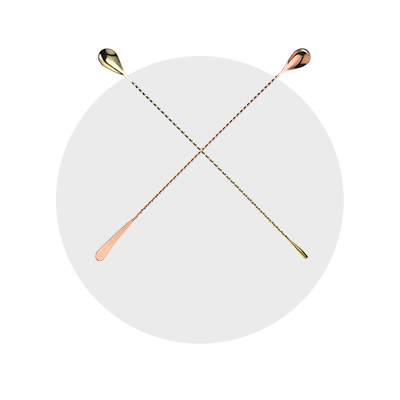 Accurate measurements are essential for each cocktail to taste exactly as designed. 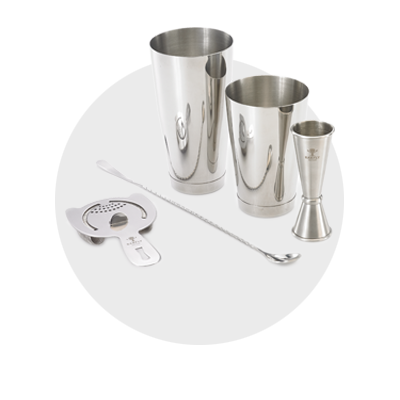 A variety of styles and sizes to simplify the mixing process when assembling a cocktail. 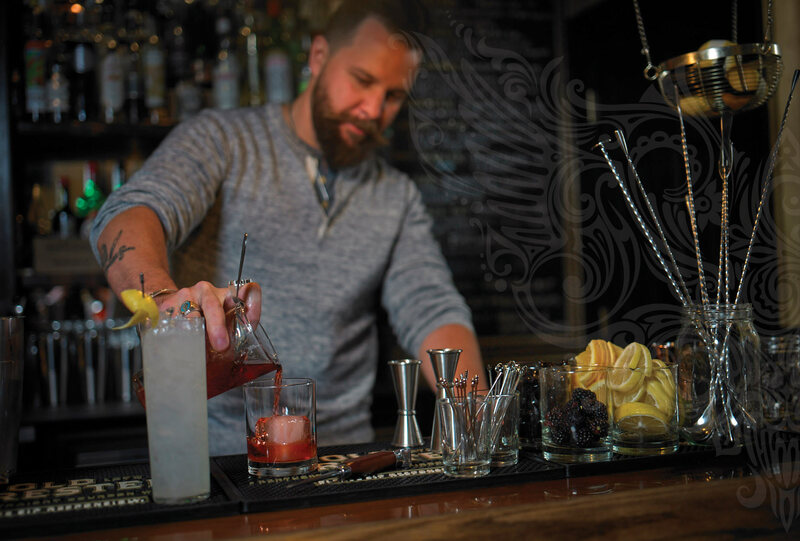 Expertly crafted to keep up with the current state of mixology. Drinks look and taste so much better with clear, clean ice. All the tools to chip, chop and cut for whatever you are serving. 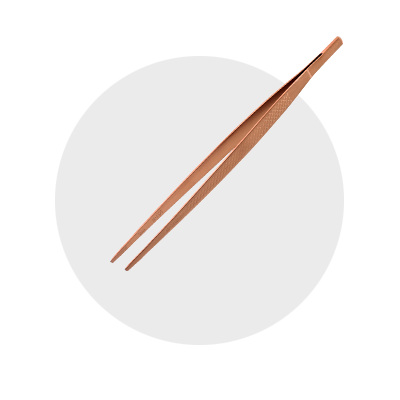 Barfly prep tools are designed and crafted to help you work efficiently and effectively while preparing garnishes, bringing cocktails to new heights. The tools you need to present drinks with style and flare. 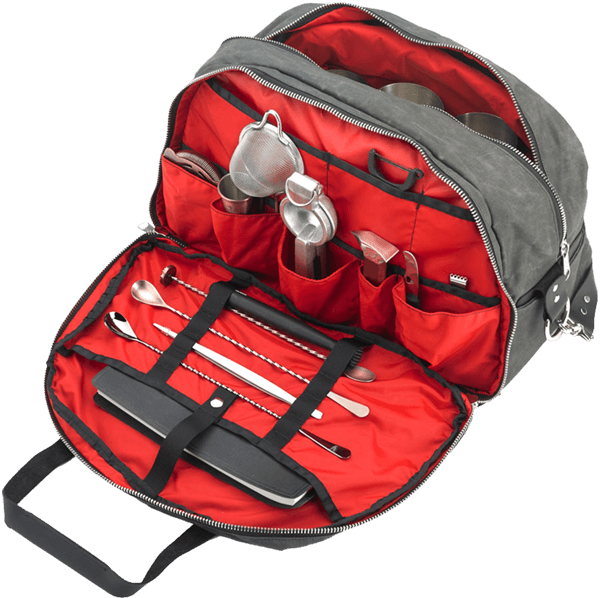 We have joined style and function to provide a way to keep all your mixology gear organized and safe wherever you need to go. One convenient item number to get all the essential mixology gear needed to create craft cocktails. Love the Barfly Shakers!! The quality of the metal is outstanding! 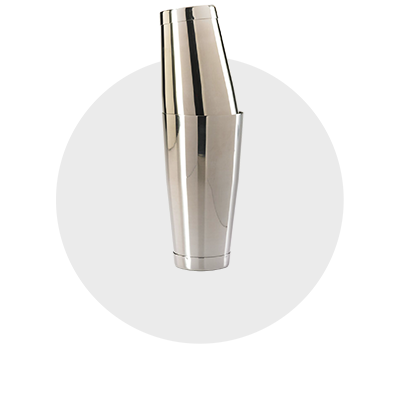 The Heavy-Duty Strainers are perfect to strain any cocktail into your glass. 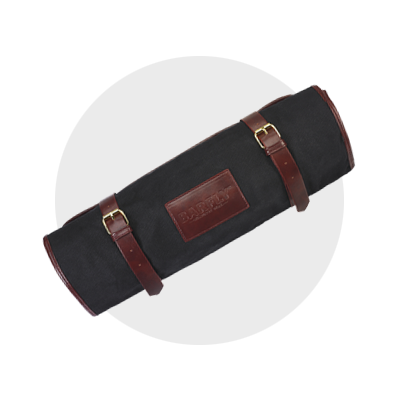 Also, the Barfly Gear Bag has space for every single thing bartenders love to carry all the time. From the moment I first used Barfly Mixology Gear I was so impressed by the quality that I replaced all of the tools in my bar and haven’t looked back. 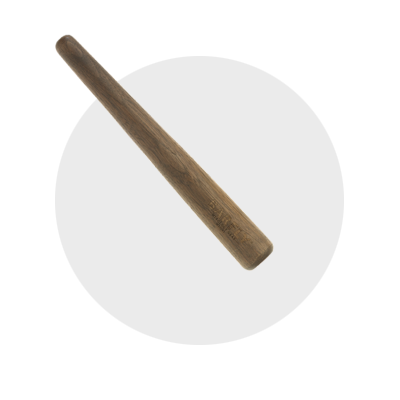 Each tool is well designed and the craftsmanship is impeccable, they have weight, balance and have really stood the test of time. I’ve been fortunate enough to use almost every tool they make and I cannot sing their praises loud enough. No more tools that break prematurely! Barfly has got the tool game on lock! Firstly the thing I noticed and appreciated from the jump is the general quality of metal work; you can tell just by the weight and feel that this is well-made bar gear. 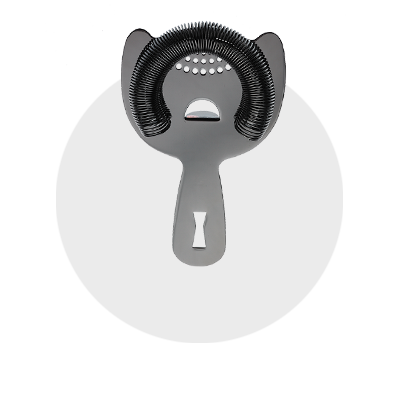 Loved the Heavy Duty Strainers – great weight, a tight coil for straining, perfect height and width to fit into the tin. My favorite of the product line. All products made to an industry standard of design, look good, feel good. Bar tools falling apart after a few uses? Barfly has you covered. Barfly tools feel big, sturdy, and everlasting in your hands. The jiggers are well balanced like a well made chef knife. Shaking two nog drinks in one shaker? No problem. Mercer’s larger cheater tin is more then enough room for shaking two nog drinks in one shaker. Barfly’s ice pick is now my go to pick. The weight and balance is perfect for a quick job of small cubes but substantial when it comes to really big tough blocks! One of my biggest pet peeves is a double strainer (tea strainer) that breaks in the middle of a busy three people deep night- we’ve all been there- I was so excited to see a tool company like Barfly get it! Reinforced heavy duty welding with the handle and the larger capacity for liquid make even a Ramos Fizz slight more bearable. Sign up here to learn where you can find Barfly® products in your area. Plus, we’ll send you a FREE Barfly tool. We promise not to spam, clutter your inbox, or share your information with anyone.